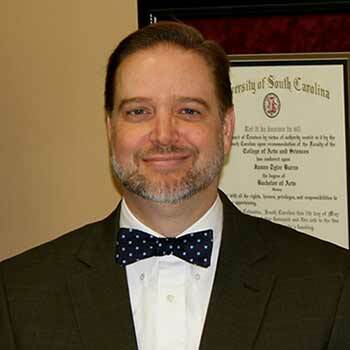 Welcome to NorthCarolinaDrugLawyer.com. The purpose of this website is to give you quick access to information on the laws on drug possession, drug trafficking, and several of the other drug related crimes in North Carolina. Our firm offers statewide representation on drug related crimes throughout North Carolina. Please feel free to call our attorneys personally and discuss your case one on one. Get answers now. Call 1-877-374-5999, or submit form below. What is going to happen once you are arrested on a Drug Possession Crime in North Carolina? If you are charged with drug possession or intent to sell and distribute, or drug trafficking, or any other drug related offense, you are probably exposed to jail time. Most drug related charges are felonies and if you are convicted, will result in you having the felony conviction on your record for the rest of your life. Additionally, you are exposed to serving jail time, thousands of dollars in fines from the court as well as the Dept of Revenue. It is usually the best course of action to have hire an drug defense lawyer to fight the case on your behalf. A lawyer is going to understand the elements of the crime as well as the defenses that can be used to help fight the case. If you are arrested, you should expect to have a magistrate issue you a bond which you must post before you can be released. Depending on your prior criminal record and the crime you are charged with, as well as where you live will all determine the bond amount that is set. If you can not pay this bond, you may hire a bondsman and pay them usually 10-30% of the bond, and they will post the bond for your release. However, if the bond price can not be paid, then you or your loved one will sit in jail until the case is finished or a lower bond is set by a Judge. What is going to happen on my first court date? Once the court date is set, you will either be in jail and brought over to the courthouse, or if you have posted bond, then you will appear in court on your first appearance court date. On this date the Magistrate or Judge will advise you on your right to represent yourself, hire an attorney, or get a court appointed lawyer. It is our recommendation that you hire a drug lawyer to fight the case for you. If you went to court on your own for the first court date, please contact our office immediately to discuss your case so we may obtain the evidence from the District Attorney's Office so we may defend your case. North Carolina has six categories of drugs. The State calls these categories schedules. Schedule 1: LSD, Mescaline, Heroin, Ecstasy, GHB, Methaqualone, Peyote, and MDPV. Schedule 2: Cocaine, Codeine, Methamphetamine, and Cxycodone, Hydrocodone, Morphine, Ritalin. Schedule 4: Robitussin A-C and Lyrica, Xanax, Valium, Clonazepam. Schedule 5: Over the counter cough medicines with Codeine. Felony drug possession, maintain dwelling or vehicle, or manufacture, sell, distribute are all felony charges. The punishment you are exposed to for each charged depends on your prior criminal record and the specific drug and quantity invovled. You may see more about each specific charge by visiting the Drug Crimes page. to understand what they really mean, let’s take a closer look at each of these terms. Knowledge: Essentially, knowingly means that you were aware of the activity that you were engaged in; Here is an example. If you knowingly agree to hold a friend’s bag, but unknown to you the bag contains marijuana, you likely have not knowingly possessed marijuana. Possession: You can be in actual possession or constructive possession of an item, including marijuana. In its simplest form, you are likely in actual possession of marijuana if it is on your person, you know it is there, and you can control its use. Constructive possession is much trickier. You can be found to be in constructive possession of marijuana if you have the intent and ability to maintain control of its use, even where you are not in actual possession of the marijuana. Constructive possession cases are very fact specific. These situations are common in vehicle cases where the marijuana is found in a vehicle, but not on the person of one occupant; such as, under a seat or in the center console. When you work with a criminal defense strategy, they will be able to assist you in determining the best course of action for your case, whether this means negotiating a plea agreement to avoid a prison sentence or fighting the charges at trial. If you are charge with a drug related crime, you need someone on your side who is going to fight to defend your case every step of the way. 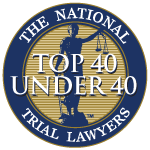 Please contact our office so we can discuss the strategies available to your case. The price for the Attorney fee varies depending on the specific charge. Our firm offers payment arrangements and accepts all forms of credit cards. Mr. Lee and Mr. Reeves are personally available to each of their clients. You receive their personal cell phone number and can reach them day or night with any question or concern you may have during the case. We know that a receiving a drug charge can be a terrifying experience and by having a knowledgeable attorney you can contact, even after hours, will help relieve any additional stress. 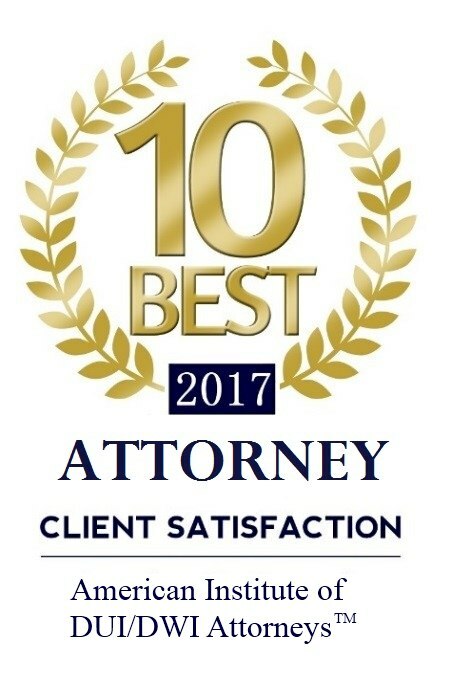 Attorney Robert J. Reeves has handled thousands of criminal matters in court and as a result was awarded by the National Trial Lawyers Top 100 Attorneys. He is a proud member of NORML. If faced with Drug Charges, Mr. Reeves will defend your charges through each stage and ultimately argue your case in front of a jury if necessary.